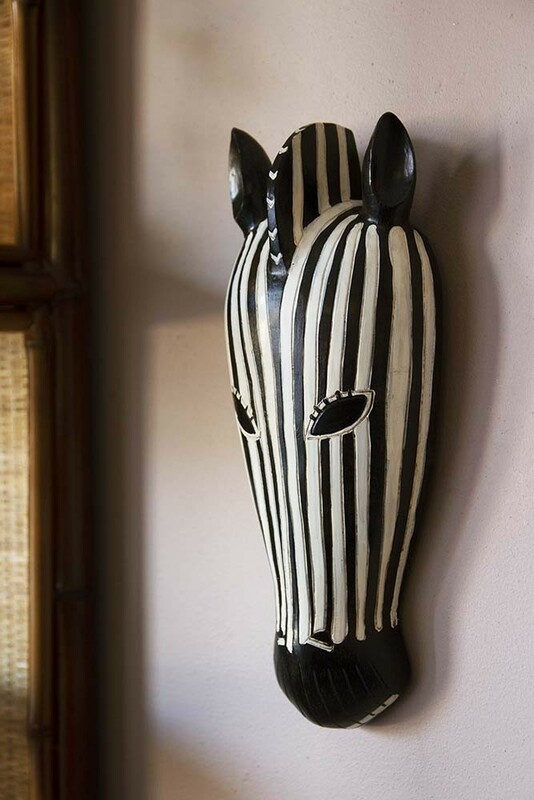 Quirky and cool we love the African Style Wooden Zebra Head Wall Art as it’s the perfect way to create an extraordinary home! A 3D wall art display piece that is perfect for adding an eclectic touch to your home the African Style Wooden Zebra Head Wall Art display piece will catch your eye as soon as you walk into the room. Hang in your bedrooms, living rooms, children’s playrooms, hallways or anywhere in the home that you want to add a quirky touch. 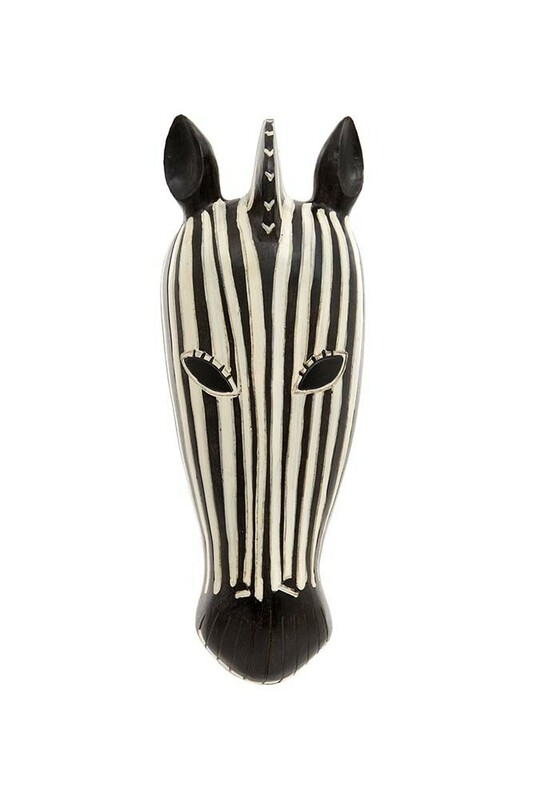 A fabulous addition to your gallery or picture wall, the African Style Wooden Zebra Head Wall Art will add personality, humour and fun to your home interiors.